Set your Tivo for the King of Swing. 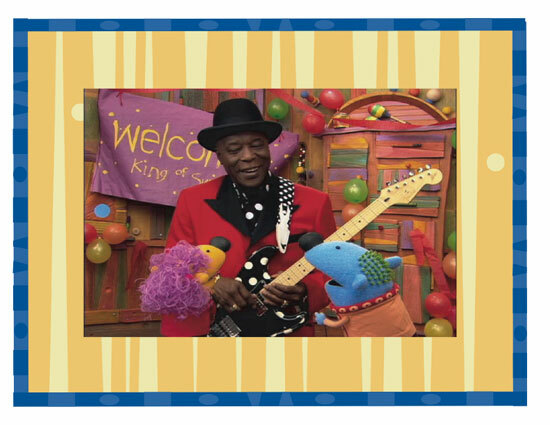 After months of waiting, today is the premiere of the 12th episode of Jack's Big Music Show, "The King of Swing" featuring blues legend Buddy Guy. It may not be such a big deal for most people, but for those of us who've seen Prudence the Music Genie 214 times, it's big news. It's on today at 12:30 PM & 4:30 PM ET.